When I started 2015 I had no idea that by the year’s end, I would be living back in England. When 2016 started I had even less of a clue that by the year’s end, I would be living in Canada. 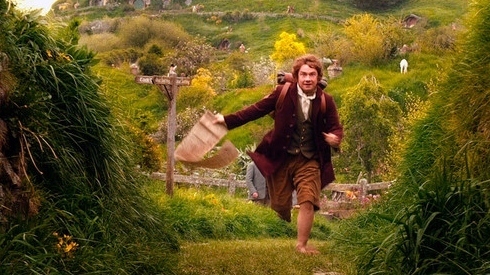 Although I’ve not been back in England that long, I’m leaving it once again to pursue opportunities in foreign lands. I went East into Europe last time, now I’m going West to see what the American Continent has to offer. I’ve spent the last year working in Nottingham, England at Deep Silver Dambuster Studios. I worked on Homefront: The Revolution and the season pass content for it. I enjoyed the experience of working on a first person shooter, and I met a lot of truly lovely, and talented people. It was a great experience, and despite the poor reception the game received, I was proud of the hard work the entire team put in. That being said, towards the end of the project and after being at the studio for nine months, I started to feel like I wasn’t in the right place for me. I had friends, and I liked Nottingham well enough, but I felt quite unfulfilled creatively. I didn’t feel like I was learning very much, and the potential future projects I would be working on didn’t excite me either. I wasn’t actively looking elsewhere, but I was starting to think about doing so. In what could be considered a stroke of luck and a massive coincidence, a very dear friend of mine had just started working for Ubisoft, and he knew I wasn’t too happy where I was. The next thing I know I received an email from a Ubisoft recruiter asking me if I would be interested in a writing position. I sent over some samples of my work and an up to date resume. A few weeks and Skype interviews later I was sat on a plane bound for Quebec City. I loved the city, the studio, the projects, and most importantly, the people. Everything just felt right. I have come to rely on my gut instincts when it comes to making big decisions, and it was giving me the thumbs up. The team seemed to feel the same about me as they made me an offer which I accepted after a few days of careful consideration. I told my managers at Dambusters the moment I got back into the office that I was planning to leave, but I didn’t hand my notice in until the start of September. I wanted to help finish the content I was handling and leave with my work completed. The writing team by this point was down to two people, so me leaving was a huge reduction in writing man power. I looked at the workload and decided finishing at the end of September would be the best time. The Canadian visa application was sent as soon as I got back to the UK, and my tentative start date was way off in the future towards the end of October. I started to arrange everything so that I would be ready to leave for that date. I ended my tenancy agreement on my apartment, I cancelled all my contracts and bills. Everything was planned so that I could start work when Ubisoft wanted me to, and then the visa didn’t come through. I had anticipated this might happen and so made arrangements to stay with people for a few weeks, but what started as a few weeks turned into more. Every week I would talk with Ubisoft to see if it had arrived, and every week they would tell me not yet. It was pretty annoying to say the least. It was one of those situations that everyone involved was powerless to influence. Both myself and Ubisoft were at the mercy of the Canadian government. I kind of enjoyed the first month off work. I did lots of reading, writing, and TV watching. I recharged batteries that I hadn’t even realised were running on empty. It felt good to just relax and allow myself to be absorbed in my own creative projects. After that first month though it started to get to me. I started to get lazy and fed up with the limbo my life was stuck in. I didn’t have a place I could call my home, I didn’t have any money coming in, and I was struggling to get out of bed every morning. I honestly don’t know how people cope with not working for prolonged amounts of time. I really struggled and anyone who has that situation forced upon them has my deepest sympathies. Luckily the wait ended this week and I’m bound for Canada in a few days. In hindsight I think the date we were aiming for was a little optimistic. After chatting with people who have recently made similar moves to mine, it can take longer than three months. I’m really looking forward to starting my new job. I feel like I am ready for the challenge and I’m incredibly excited about the project I’ll be working on, and the team I will be a part of. Obviously I cannot talk about it too much, but as soon as I can expect a blog post. I know that with Ubisoft I stand to learn a lot about the art of making games, and with the incredible team I’ll be working with, I’ll learn a lot about writing them too. I can’t wait to get stuck in to the work and to continue to improve at my craft. I feel like for the first time in my career I am moving to a studio I could see myself staying at for a long time. That’s the hope at least. I’ve always had my sights on Canada as a potential country to live and work. I feel incredibly lucky that I get the opportunity to pursue my dream career over there. Despite looking forward to the massive life changes I’m about to have, there’s a lot I am going to miss. I’m going to miss the special people I have in my life who I can see all the time right now. I’m going to miss friends and family, but I know they’ll come and visit when they can. I’m going to miss living ten minutes away from Warhammer World because it’s awesome. I’ll miss Nottingham itself come to think of it. It’s a great city with a lot to offer a nerd like me. I think it’s my favourite city in the UK. I want to thank everyone that I have met and worked with in the last year. It’s been an amazing ride, and I’ve learnt a lot. I have met some amazing people, and been part of some incredible events, and memorable experiences (most of them involving Will Powers and our numerous marketing event adventures). 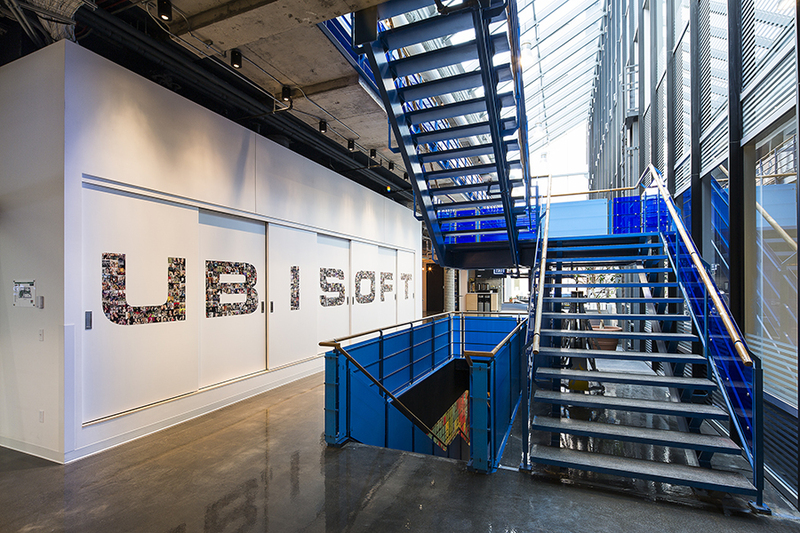 I would also like to thank the Ubisoft HR team who do an amazing job with the relocation process. I think I’ll write some more blog posts about my new life in Canada and how things are over there as hopefully that kind of information could be useful as well as fun to read.